Steffanie McLaughlin joined HireNetworks in early 2016 as a Senior Technical Recruiter. 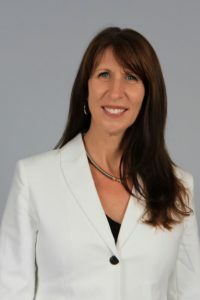 She has been recruiting for over 10 years and loves to help connect smart people with more fulfilling careers. In her spare time she runs half-marathons and cheers her two awesome kids on in soccer.